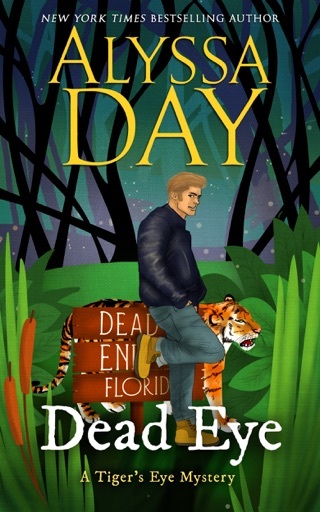 This novel is a paranormal mystery with magic, shape shifters, humor, banshees, magical ballerinas, antique dental equipment, lovesick deputies,, a taxidermied alligator, smugglers, goats, thugs, assassins, witches, gunshots, bad singing, terrible parking, the FBI, swamp commandos, tigers, special agents, flirting, belly laughs, comedy, and a pawn shop. 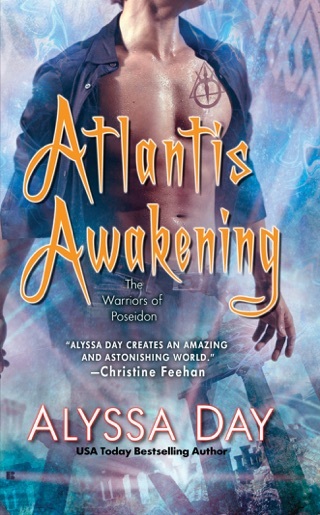 My AMAZING cover is from Lyndsey Lewellen. 5 STARS: I laughed so hard I almost peed a little. 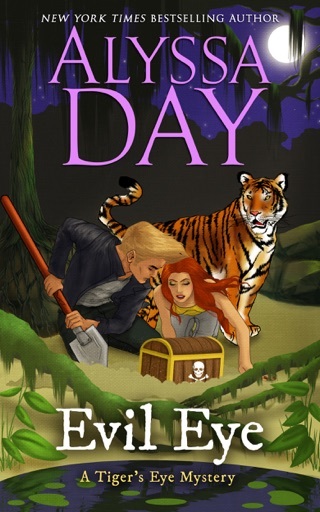 5 STARS: Ms. Day's books are so full of fun, great writing, and wonderful plots, I have a hard time putting them down. 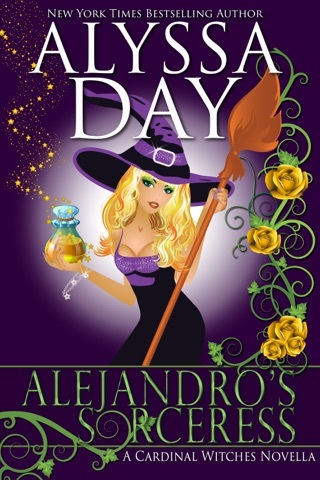 If you are in the mood for a great, fun mystery, look no further than this book/novella. You don't need to have read the first one to enjoy this one, although I do recommend reading from the beginning. And, I do recommend all of her books. Try this one today! 5 STARS: A light, humorous mystery. It read well, evoked laughs and drew you in so that you couldn't put it down. 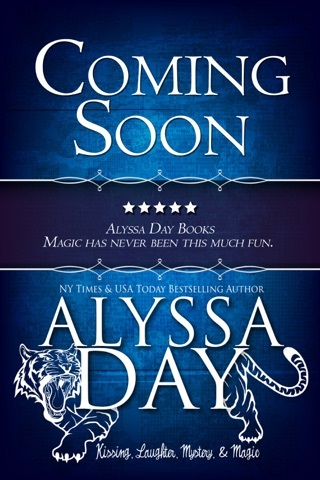 The author, Alyssa Day, never fails to mesmerize the reader. Her characters’ thoughts, actions and words draw you in to such that it's like talking or listening to your best friends. 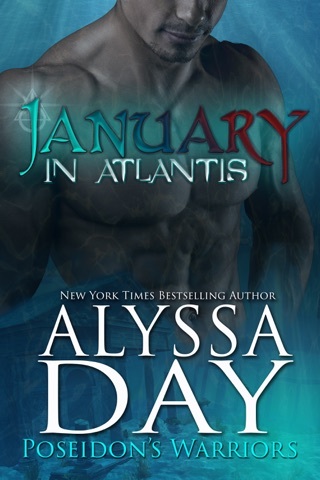 I have been a fan of Ms. Day's since I read the first book of the Warriors of Poseidon series so many years ago. This series has not changed my opinion of her writing at all! Tess Callahan inherited Dead End Pawn and, through the events of book one, became sole owner. In this book/novella, she and Jack meet her grandmother the banshee. Her grandmother needs Jack's help in finding out who is killing the banshees before she becomes the next victim. Hilarity ensues as Tess gets to know her grandmother and, in the process, find out why no one told her she still had one. 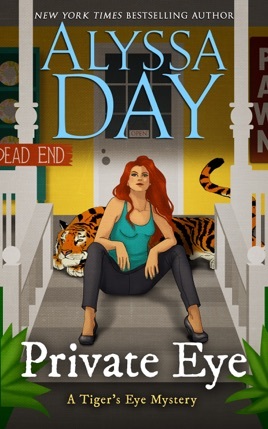 Ms. Day's books are so full of fun, great writing, and wonderful plots, I have a hard time putting them down. 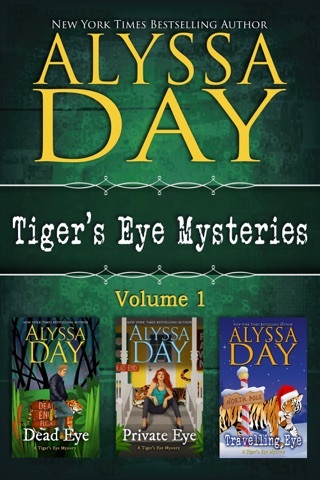 If you are in the mood for a great, fun mystery, look no further than this book/novella. You don't need to have read the first one to enjoy this one, although I do recommend reading from the beginning. And, I do recommend all of her books. Try this one today! Thanks to the author for the e-copy which I voluntarily reviewed.